I have been using all kinds of skin care products like forever. I love experimenting with different brand and different treatment just to see how my skin response to it. 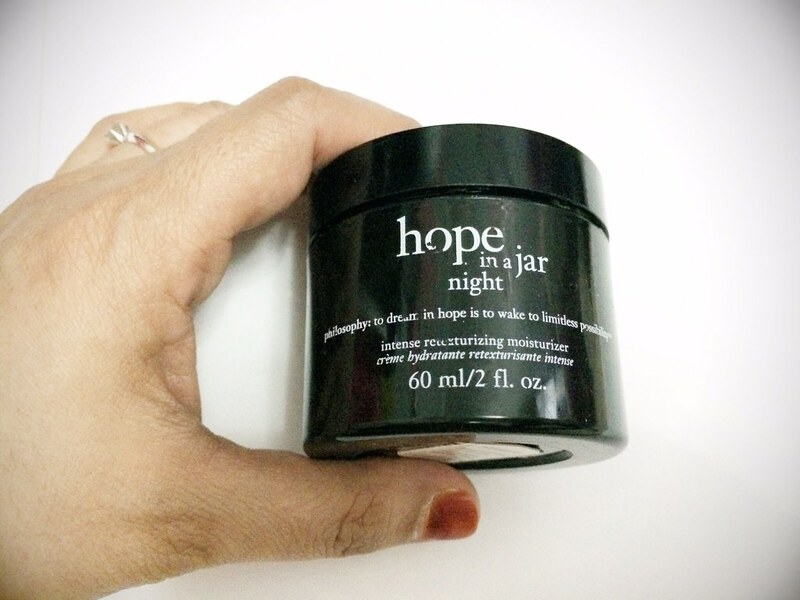 Lately I have been loving Philosophy brand and currently I have been using Hope in a jar night cream, full of promise , miracle worker cream and purity facial cleanser. Note: I have a combination of normal to dry skin and my skin is not that sensitive. - accessibility is very important for me because I really hate to use a product which I can only buy in other country or at the airport. It's very hard to maintain if I get them easily. 2. I really love the texture. It's light weight and have a flat top. It's easily organized and stack on top of each other without falling over. I don't have to spend a long time to massage the lotion for it to really sink it. This save me a lot of time. 5. I used Purity facial cleanser to wash my face every night. It's gentel on my eyes and I can use it to remove makeup and eyeshadow. 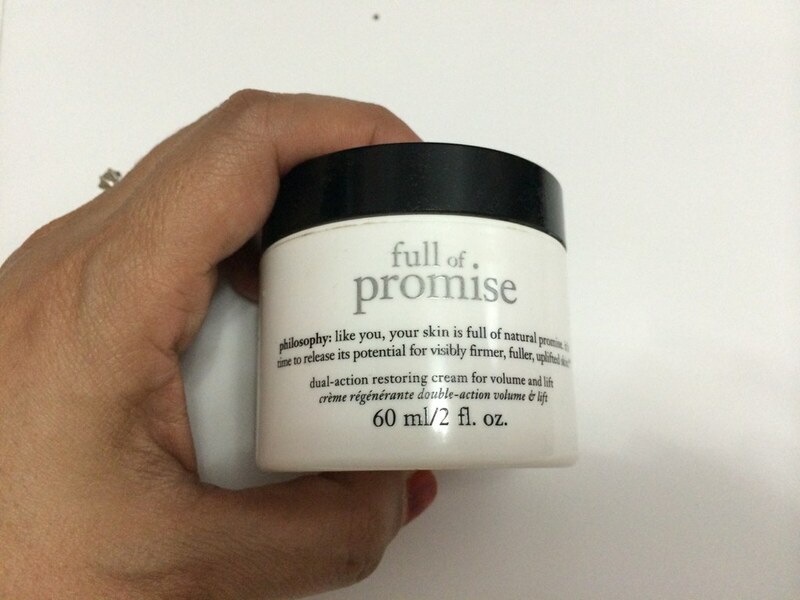 I love the milky texture so it doesn't dry up my skin. I highly recommend this brand if you have dry to normal skin. 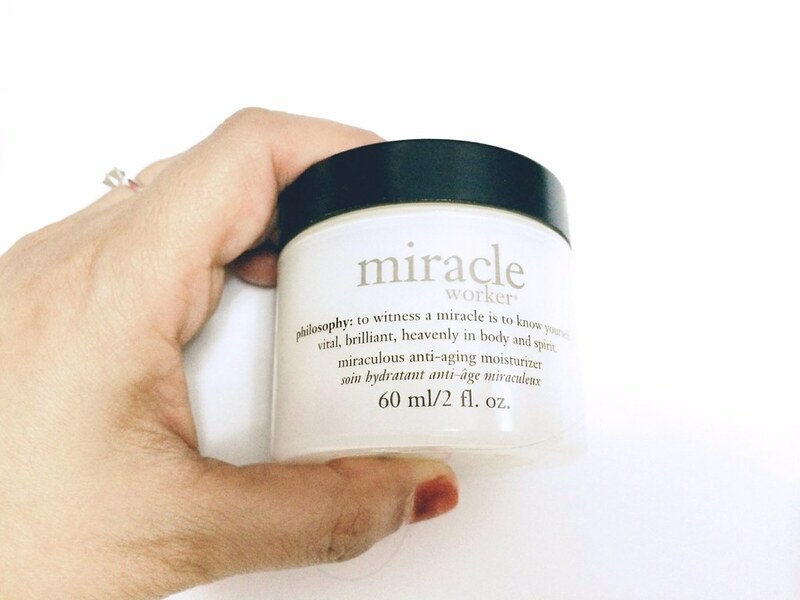 I am no sure if it's works amazing on oily skin.